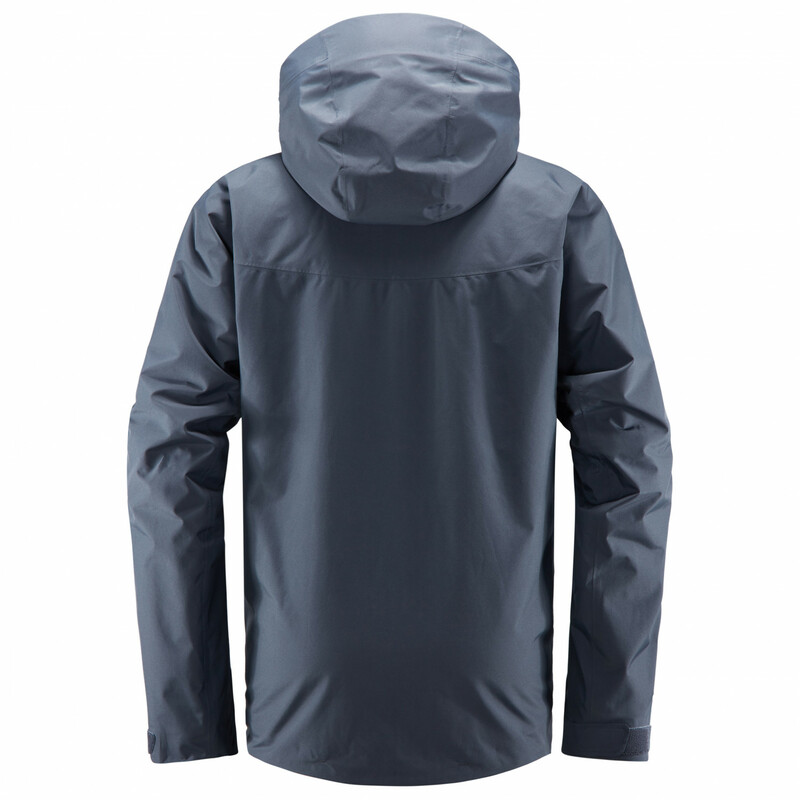 With the Stratus Jacket from Haglöfs, you'll have all the protection you need from snow, wind, rain and the cold. Equipped with a two-layer Gore-Tex membrane and boasting a hydrostatic head of 28,000mm, this warm hardshell jacket is not only windproof and waterproof but also extremely breathable. Thus, it is perfectly suited for both winter weather and cold, wet autumn days. 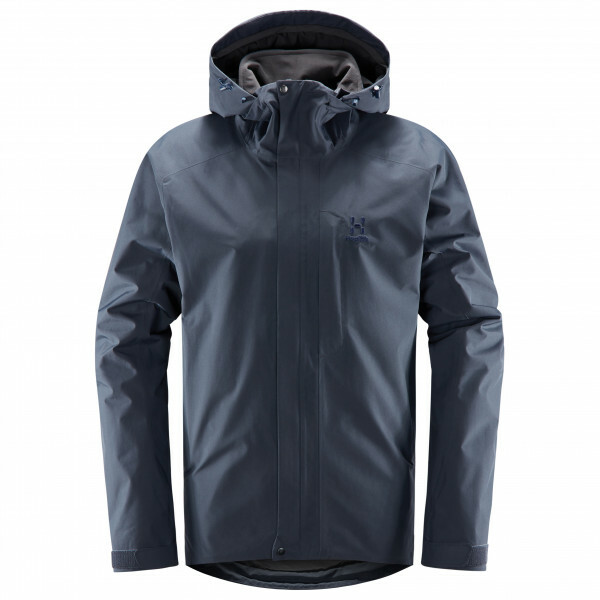 As for insulation, this environmentally friendly jacket is filled with Quadfusion, a synthetic material constructed partly from recycled polyester. It even features a fluorocarbon-free DWR treatment, which forces water droplets to simply bead up and roll off the face fabric. As a result of the environmentally friendly production processes, the jacket is bluesign certified as well. For protection during winter sports, the jacket is equipped with an adjustable hood, high collar and an adjustable bottom hem.